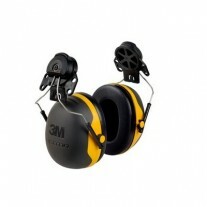 The X-Series Ear Muffs are the latest in hearing protection from 3M. The X2A earmuffs are light-weight, low profile and electrically insulated, making them perfect for low-level industrial noises and other loud sounds. The wire headband provides consistent pressure, making it comfortable enough for all day wear. 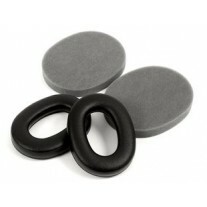 The ear cups feature adjustable pivot points for a custom fit. NRR 24dB. 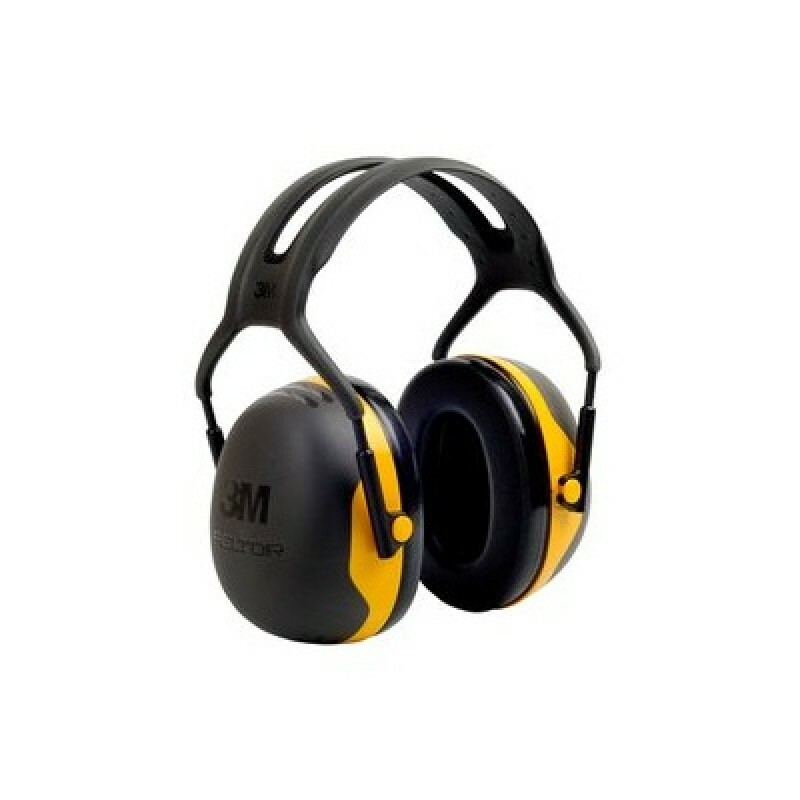 The 3M PELTOR X Series Ear Muffs X2A is formulated for high performance hearing protector for protection against low-to-moderate level industrial noise including a variety of industrial applications with other loud sounds. Noise Reduction Rating of 24(dB) with a modern, attractive, slim line cup design.